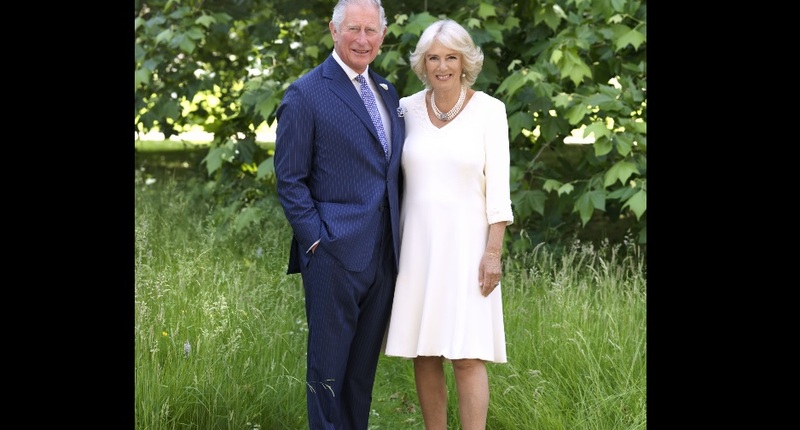 Their Royal Highnesses, The Prince of Wales and The Duchess of Cornwall. It's T minus tree days until the Royal Cayman visit. An Opening Ceremony for the new Airport Terminal Building will take place immediately following the arrival of Their Royal Highnesses. Standing areas for the public will be clearly marked immediately outside of the terminal building. The public is recommended to arrive early and aim to be in place by 3pm. 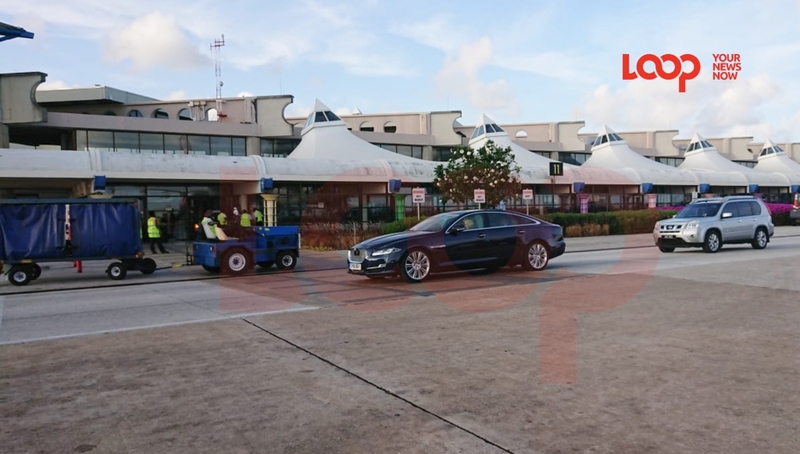 The car parks around the airport will be closed and there will be no parking in the immediate vicinity of the airport. 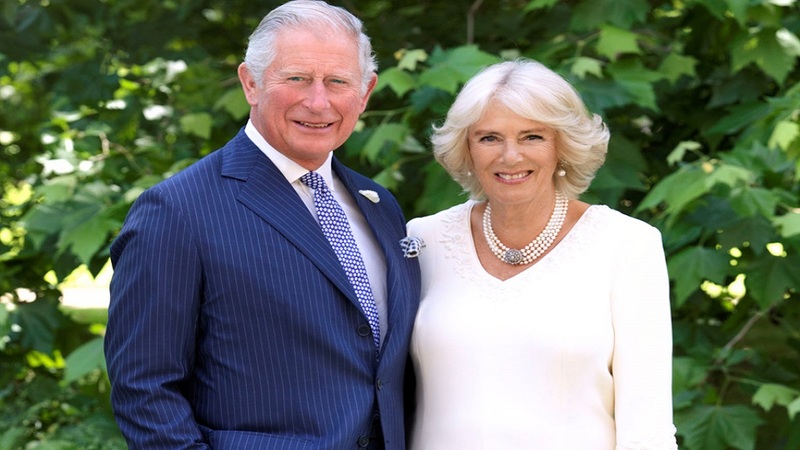 His Royal Highness visits the Sister Islands, then returns to Grand Cayman. Her Royal Highness visits lcations on Grand Cayman. HRH the Prince of Wales Programme - Cayman Brac, Little Cayman & Grand Cayman. The public should arrive at the Cayman Brac Sports Complex on Coastal Way in Stake Bay before 11am. There will be no parking in the immediate vicinity. Central Caribbean Marine Institute (CCMI), Little Cayman. Residents of Little Cayman will be able to greet The Prince of Wales on arrival and departure from CCMI. Please be in place outside CCMI, located on North Coast Road, at 12:30pm. There will be no parking in the immediate vicinity of CCMI. Children and parents should contact the school to confirm arrangements. There will be no parking in the immediate vicinity of CHHS. Public access to the reception at Pedro St James is available by dedicated shuttle bus service only. There will be no parking in the immediate vicinity of the event. The shuttle bus service will run continuously from the five locations specified below from 3:30pm until 5:20pm. The public is invited to park in one of the remote parking lots of the provided locations, and then take the complimentary transportation to Pedro St James. Members of the public are asked to be in place at the event before 5:30pm. Between 5:30pm and 7:30pm there will be no public access to Pedro St James. Following the reception, shuttle bus service will resume to the five pick-up locations. A public area will be made available outside the villa, which is located behind Coconut Joe's off of West Bay Road. Please be in place by 10:00am. There will be no parking available at the villa or in the immediate vicinity. Children and parents should contact the school to confirm arrangements. There will be no parking at the school or in the immediate vicinity. In regards to the upcoming visit, Governor Martyn Roper, said: "The visit of the Heir to The Throne is an important and special moment, and we welcome the public's participation at these events. Many opportunities have been built into the programme for the public to come out and greet Their Royal Highnesses, and I know that they look forward to seeing the people of the Cayman Islands. I hope that as many people as possible can take part. I encourage you all to please arrive early and to rideshare as much as possible with family and friends to avoid unnecessary road and parking congestion. 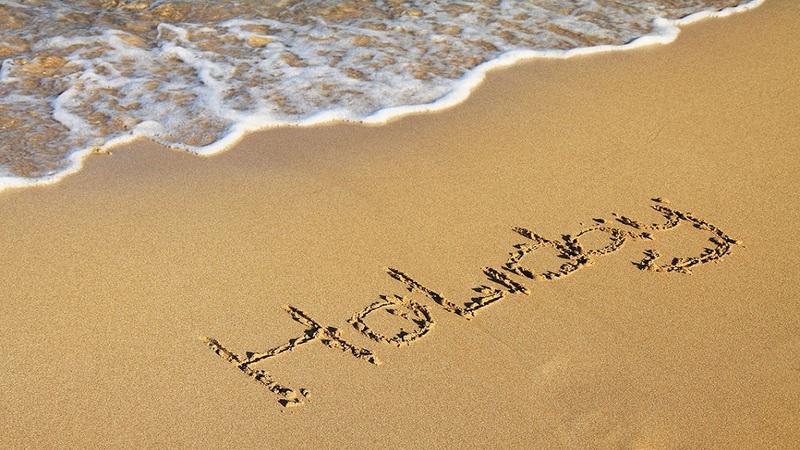 I hope that everyone has an enjoyable and memorable day." Access at or near the events below for the public has been arranged in specific areas, as described. Members of the public are urged to be in place by the times indicated; otherwise they may miss Their Royal Highnesses. Parking in the immediate vicinity of many of these events will not be available; however, allowed areas for parking will be noted in the full traffic and road advisory which will be published by the RCIPS on Monday, 25 March 2019.